Legend has it Montreal Steak Spice (also known as Montreal Steak Seasoning or Canadian Steak Spice) has it's origins back in the early 1950's at Swartz's Deli in Montreal. An employee at the time was apparently rubbing some of the various Montreal Smoked Meat pickling spices on his own steaks to season them. As word got around customers tried it and began asking for the blend and it became popular in other Deli's and Steakhouses. 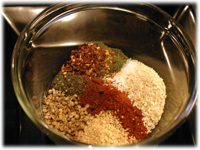 One of the more popular commercial blends today are McCormick Spices but really, it's just as easy (and cheaper) to make your own. One of the major characteristics of the Montreal Steak Spice is it's chunky texture and appearance due to the nature of the ingredients. 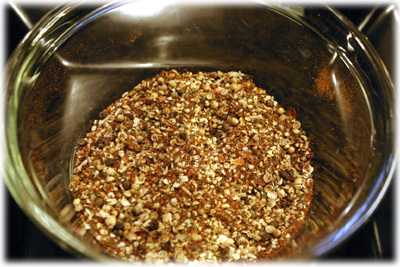 Don't substitute the kosher salt for regular table salt and likewise, the cracked peppercorns can't be changed for regular ground pepper. It just won't have the same appeal if you do. 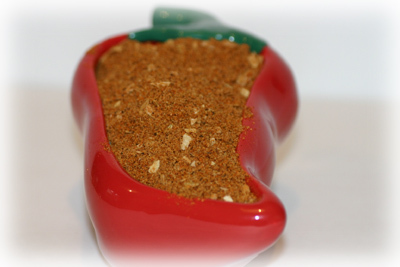 You can use this on steaks or ribs before, during or after cooking. In a glass bowl add all of the ingredients and mix well to combine. Can be stored for months in a sealed glass jar. 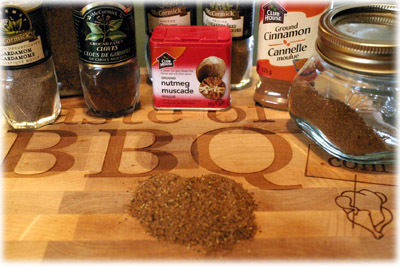 Rub on steaks or ribs before cooking or after as a steak seasoning.